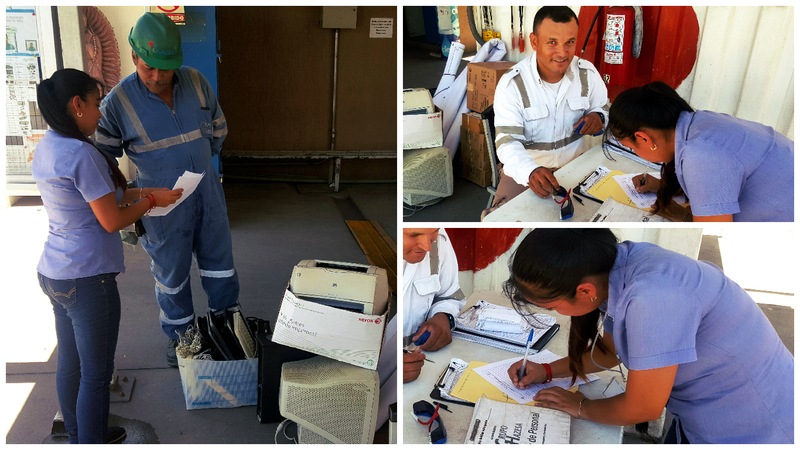 Grupo ISCE Manzanillo as a Socially Responsible Company in support of its Pillars in September, in coordination with all the collaborators of the office and in support of the victims of the states of Chiapas and Oaxaca, food was collected and Mexican Red Cross and the Port Emergency Center of API Manzanillo, later sent by the Zapoteco Ship to those places to support the community. The participation of the agency was very good, we managed to collect a large amount of food, we also had the support of other agencies, with the help of family-res, friends and acquaintances. During the next months we will continue to collect food to continue supporting the states in need, we greatly appreciate your support and participation. ISCE LeÃ³n Group as a Socially Responsible Company in support in its Pillar in September with the support of all the team was made a collection to send gloves of meat to the people who were providing support (removing debris) in the different places affected by the earthquakes of the 8th and 19th of September, we integrated the team of Manzanillo with an impressive response by all, there is no doubt that the union is strong. 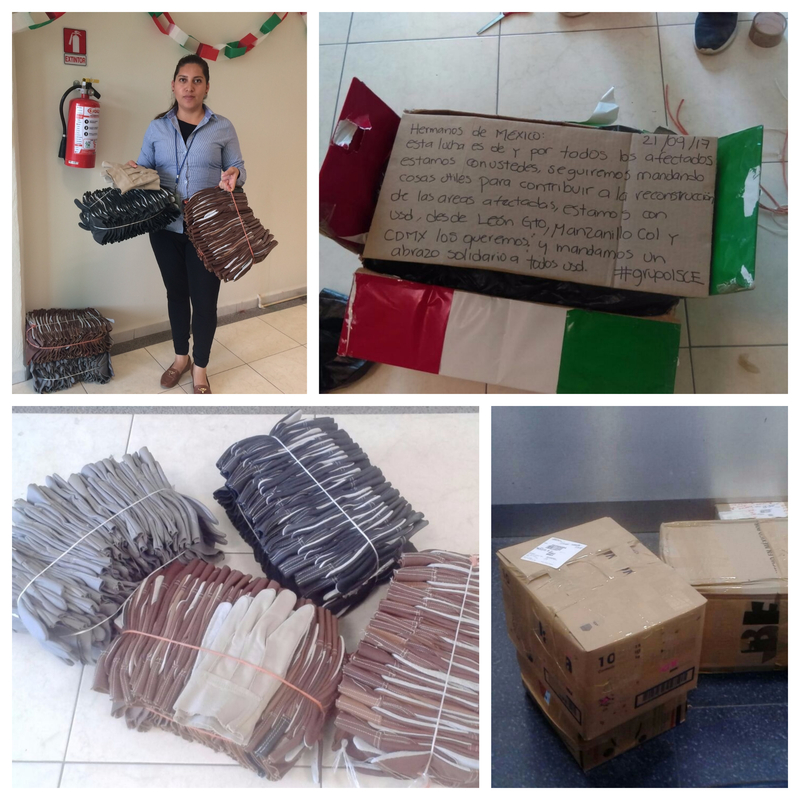 These gloves came to different entities of the Republic, being Chiapas, Oaxaca, Morelos, Puebla, and Mexico City the states most affected by the disaster. 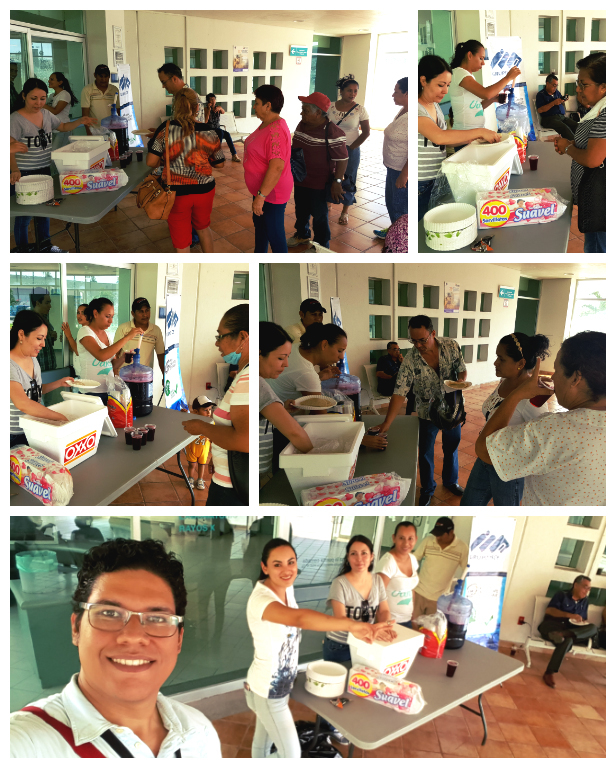 Also, we celebrated the birthday of our comrade AndrÃ©s HernÃ¡ndez, processing at ISCE LeÃ³n. ISCE Manzanillo Group as a Socially Responsible Company in support in its Pillar and in the month of August worked together to realize the dynamics of Donation and delivery of clothes and pantry for the Institution Asylum of Elderly Manzanillo, IAP., In commemoration to the Day of the grandfather , held on 28 August. 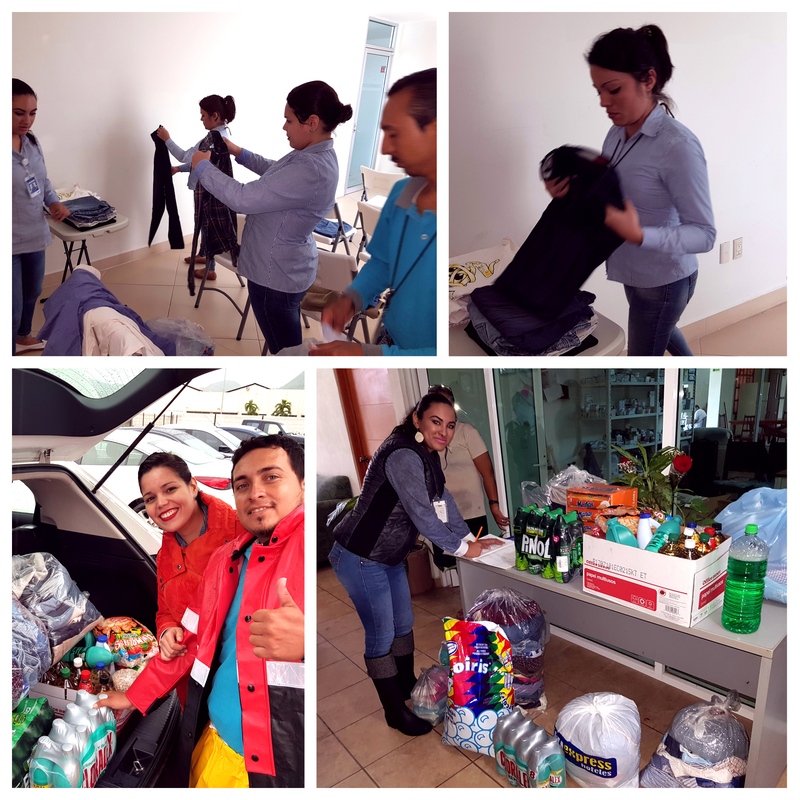 The participation counted on the support of several companions who very enthusiastic contributed to the measure of the possibility with some food and articles of cleaning, as well as with garments in good condition. 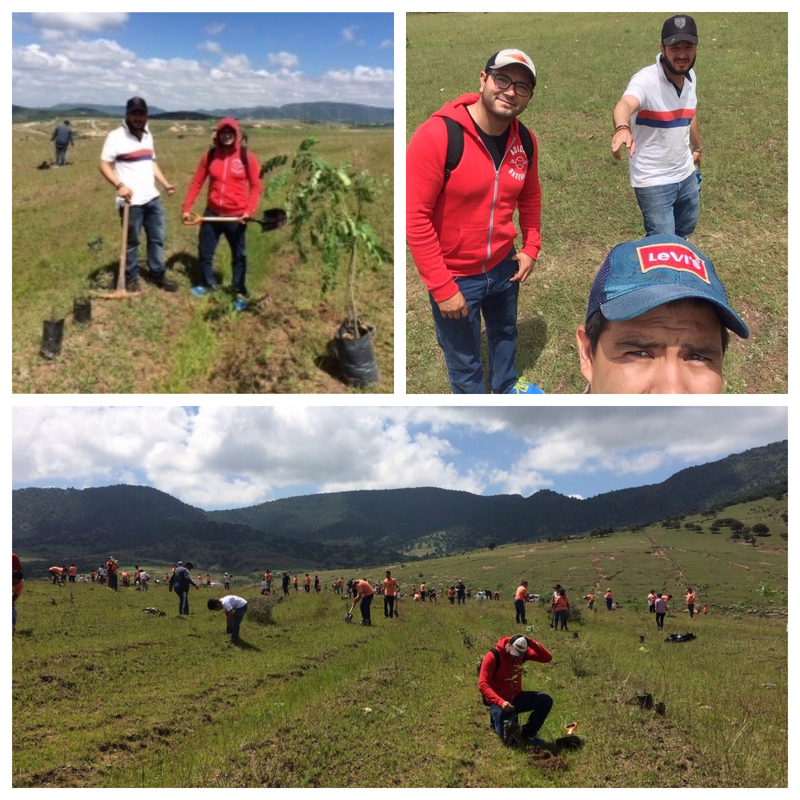 Grupo ISCE LeÃ³n as a Socially Responsible Company in support of its Pillar in August participated in Reforestation in Sierra de Lobos, this activity was carried out on August 19 this year in the Community of RincÃ³n Grande de la Sierra Lobos of the Municipality of LeÃ³n. Part of the support provided by the General Directorate of Environmental Management was as follows: â€¢ The total donation of the trees that were planted. â€¢ Loan of the tool for planting. â€¢ Fertilizers of the rooting type for the moment of planting. â€¢ Organization of all the logistics of the Event. â€¢ Management of Media Assistance for the dissemination of the event. 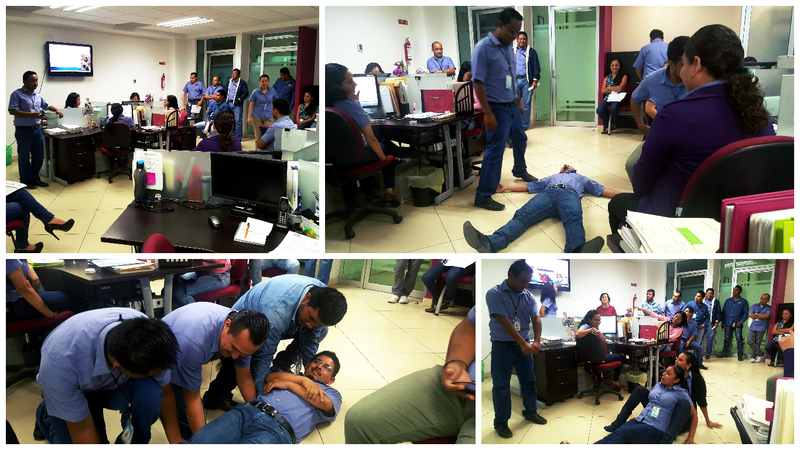 Management of the assistance of civil protection personnel and red cross for any accident. 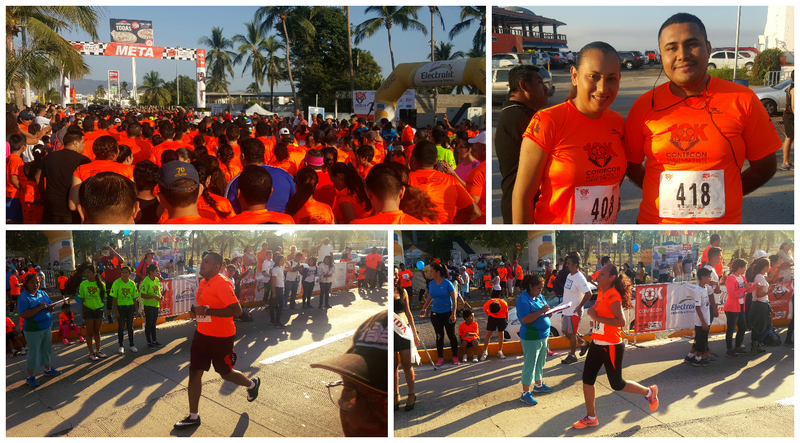 It is important to mention that more than 400 people participated in this incredible activity. 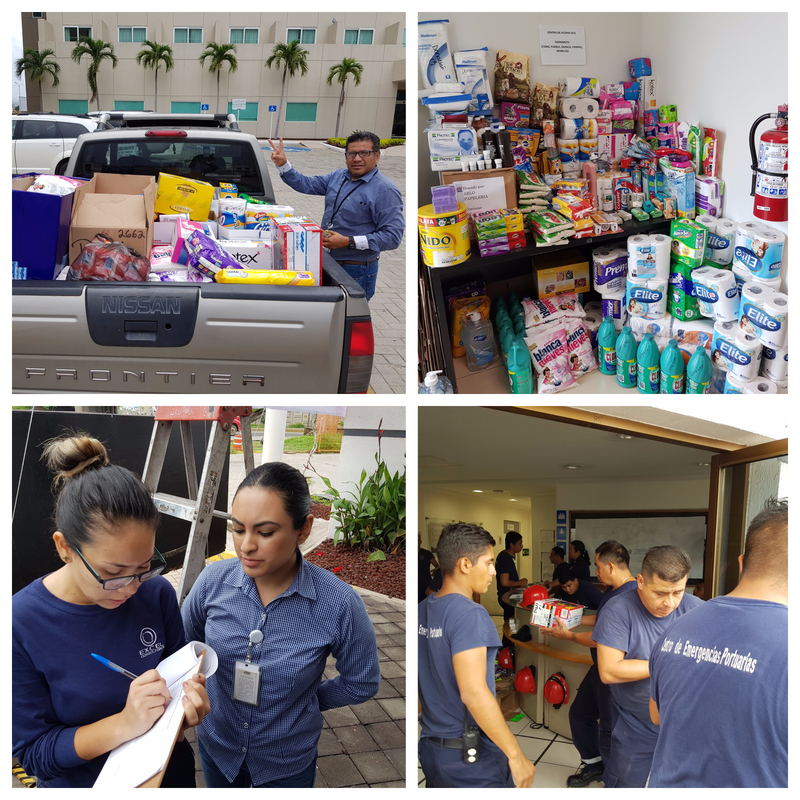 Grupo ISCE LeÃ³n as a Socially Responsible Company in support in its Pillar in July made a donation (shirts and socks) by the whole team in support of the activity in conjunction with the office of ISCE Manzanillo and Mexico. Finally, a wheelchair was delivered to a child of the ALUCCA Association, which was obtained with the help of all internal and external persons who supported collecting plastic covers in the last months. The collection of plastic lids for future donations continues as a permanent activity. 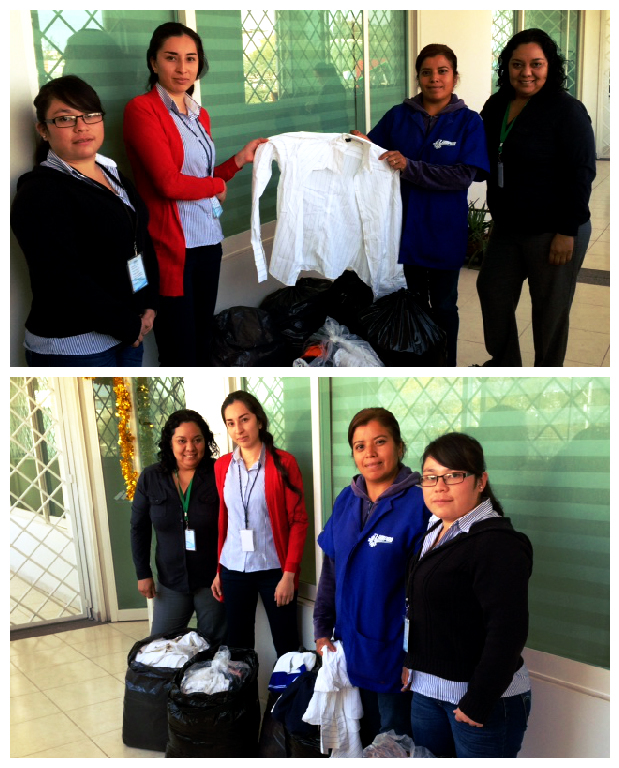 Grupo ISCE Manzanillo as Socially Responsible Company in support in its Pillar in July coordinated with the offices of LeÃ³n and Mexico, as well as with our provider CONTENTO and together they realized the dynamics requested by Casa Hogar "Los Angelitos" to complete the uniforms schools for children and young people of the Institution. We requested the support of ISCE and CONTENTO collaborators to collect new underwear for these children and youngsters, completing a total of 68 games for delivery, the day of the activity attended by some colleagues to the place to make direct delivery to each person in the list, all games were wrapped in gift bags and delivered carefully. 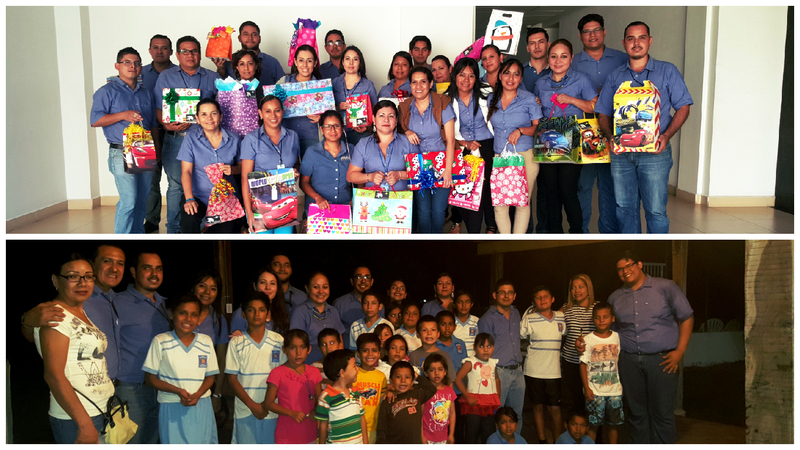 It was very pleasant to share that moment with the children and young people of the place, who received the very happy gifts and thanked the contribution of the collaborators of ISCE Agencia Aduanal, S.C., and CONTENTO. 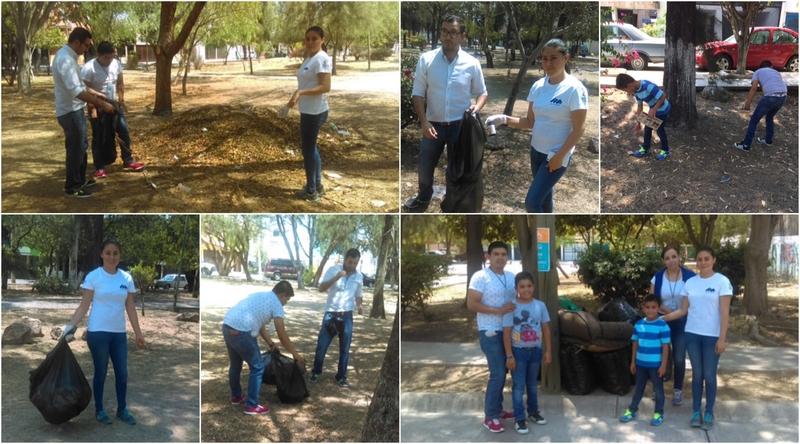 Grupo ISCE LeÃ³n as a Socially Responsible Company in support in its Pillar in the month of June carried out the activity of cleaning the park the Eagles in commemoration of the world day of the environment. In addition, we invite all our colleagues in the office to continue placing the waste in its corresponding container (Paper and cardboard, plastic and metal). The 3R (Reduce, Recycle and Reuse) habit in the homes of the collaborators was also invited to contribute to the care of the environment. In addition, the area where plastic, cardboard, paper, staples, batteries, among others, was assigned to the area is called the Green Area. 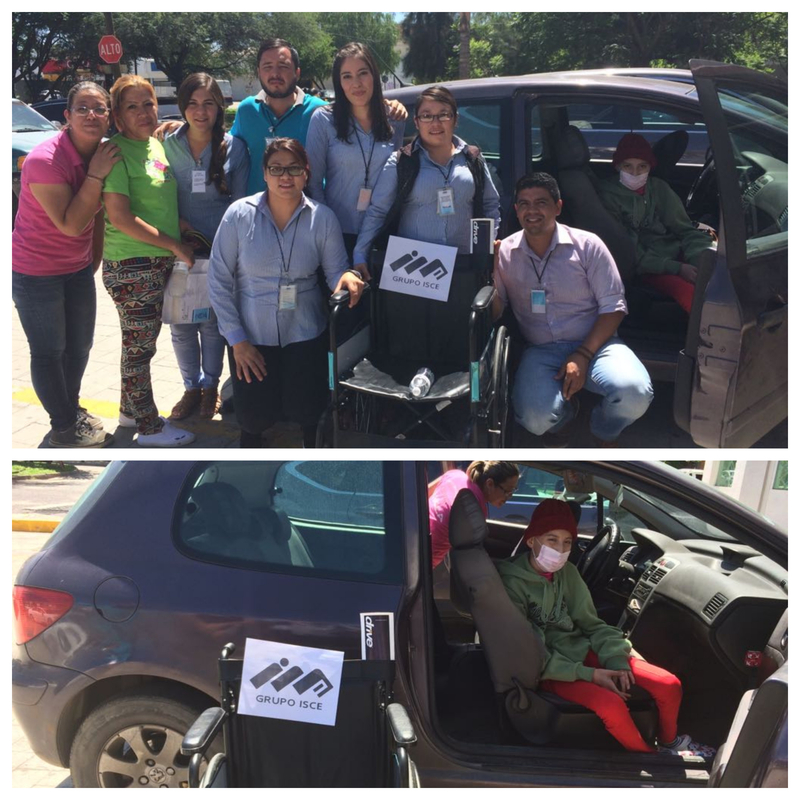 The collection and delivery of covers to the ALUCCA association was continued for the purchase of wheelchairs and support for the small warriors. 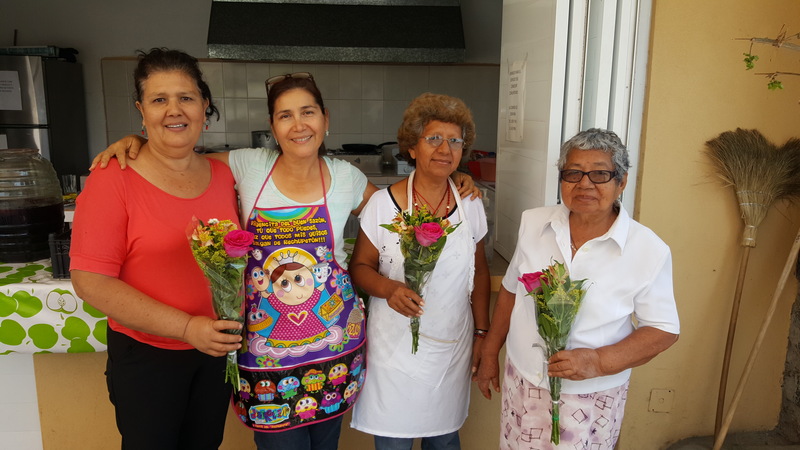 ISCE Group Manzanillo as a Socially Responsible Company in support in its Pillar in the month of May made the delivery of floral arrangements to the mothers who support with the preparation of food in the community dining rooms of the town of Santiago, Manzanillo, the support that is has received from them has been very significant and in this way we thank you very much for the effort that each week provide in this altruistic activity. Grupo ISCE Manzanillo as a Socially Responsible Company in support of its Pilar in April carried out the campaign of collection of new toys or in good condition for delivery in the community of the Veladero of CamotlÃ¡n in relation to the Day of the Child, said activity had the participation of all those responsible for the ESR and with the support of suppliers and collaborators, the goal of delivering a toy to each child in the place was reached. 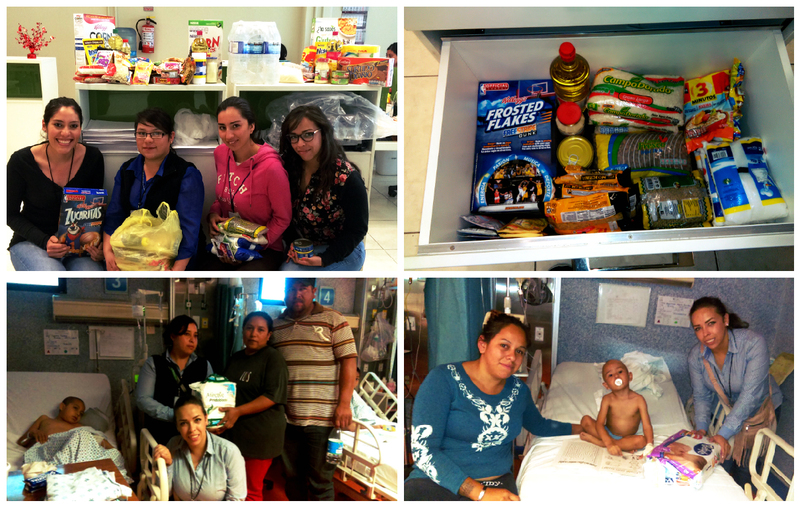 With the support of the collaborators, food was delivery to diverse people in waiting rooms of Hospital No. 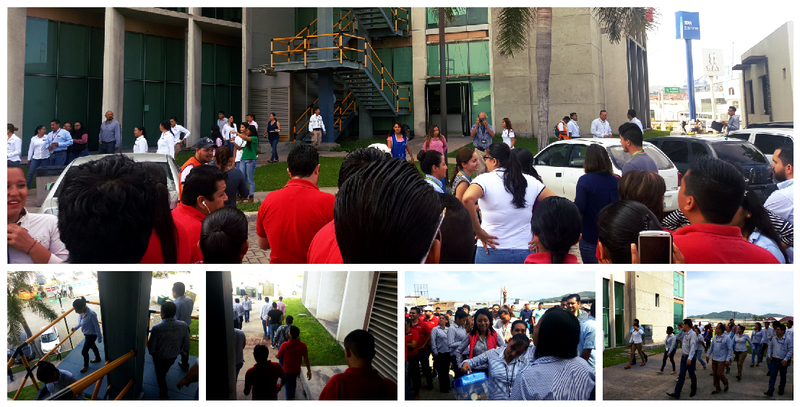 10 of the Mexican Institute of Social Security, it is the second opportunity in which this dynamic is realized. 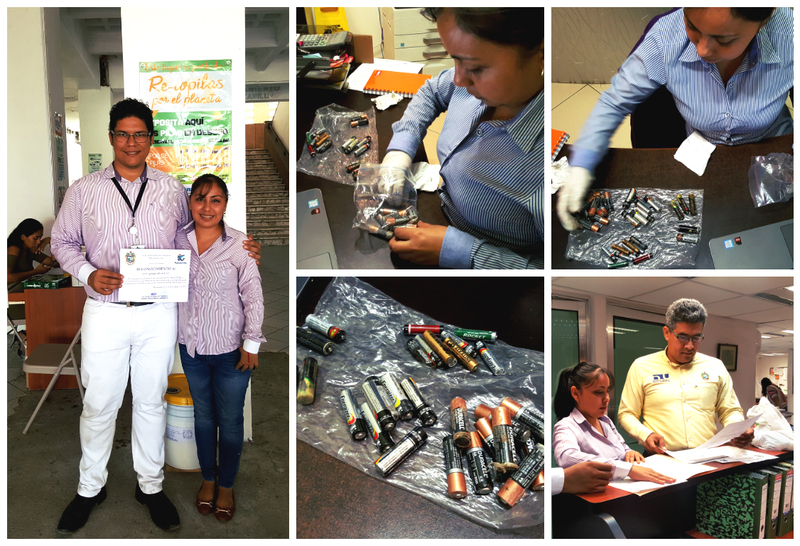 During the month the collection of batteries is made to the City of Manzanillo for its correct destruction. 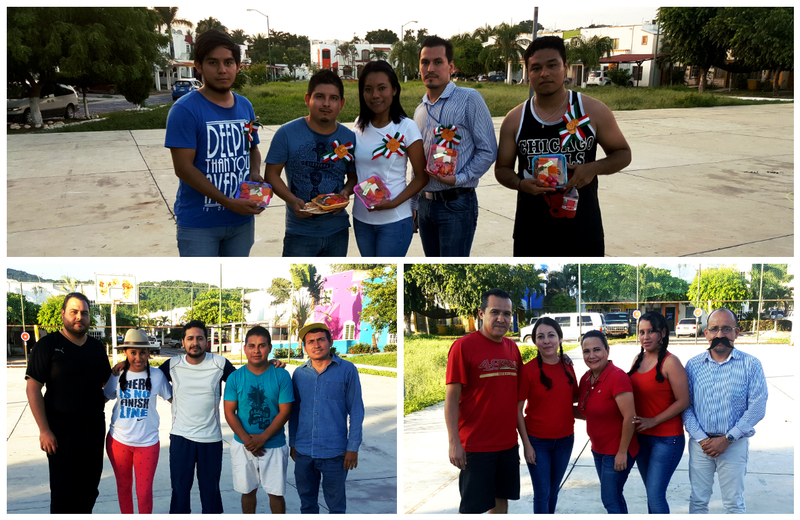 Grupo ISCE se hizo presente en la Feria ProfesiogrÃ¡fica celebrada el pasado viernes 8 de septiembre en las instalaciones del Centro Universitario de Bellas Artes Manzanillo, de esta manera se busca crear oportunidades profesionales a estudiantes y crear lazos empresariales con la comunidad interesada en el crecimiento y mejoramiento personal. FundaciÃ³n ALUCCA in coordination of all the collaborators for the delivery of basic pantries and diapers to families of scarce resources. 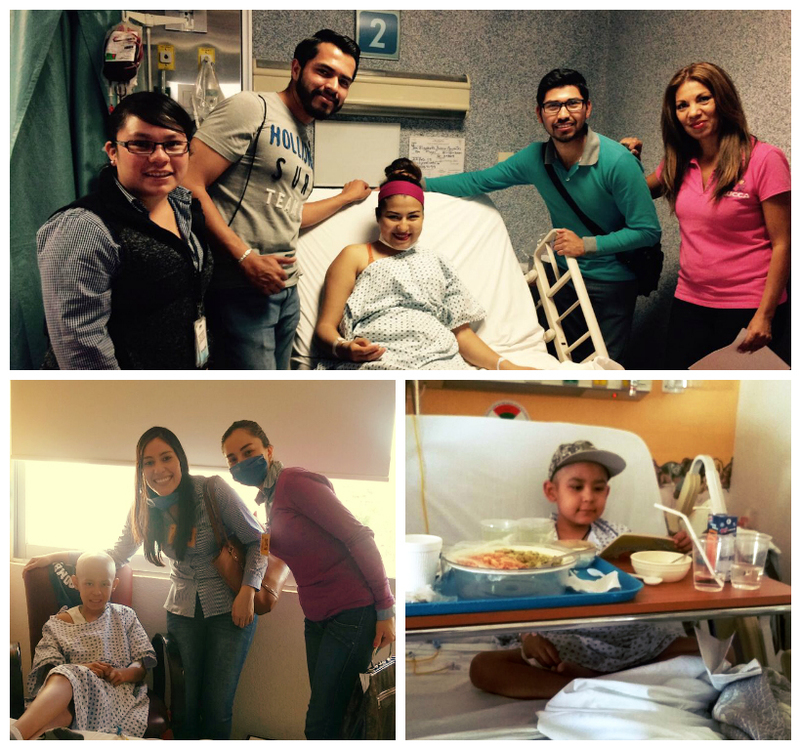 February 15 marks the "International Day Against Childhood Cancer", so a visit to a hospital was scheduled to give joy to children suffering from this disease. 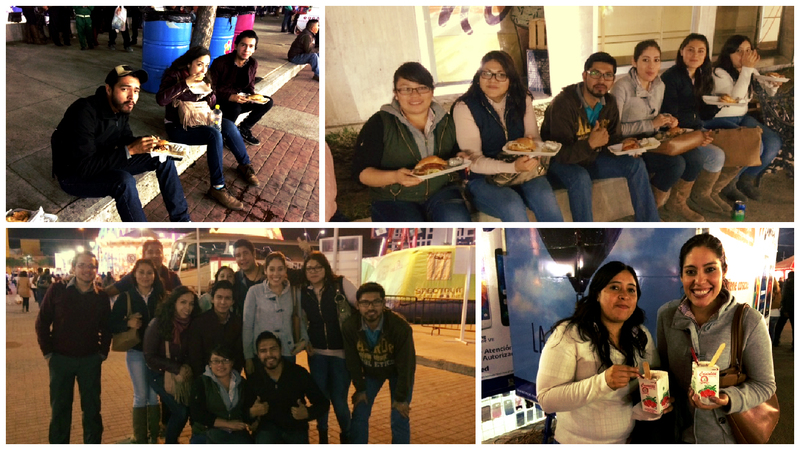 Our partners went to a traditional Festival in LeÃ³n, Gto. 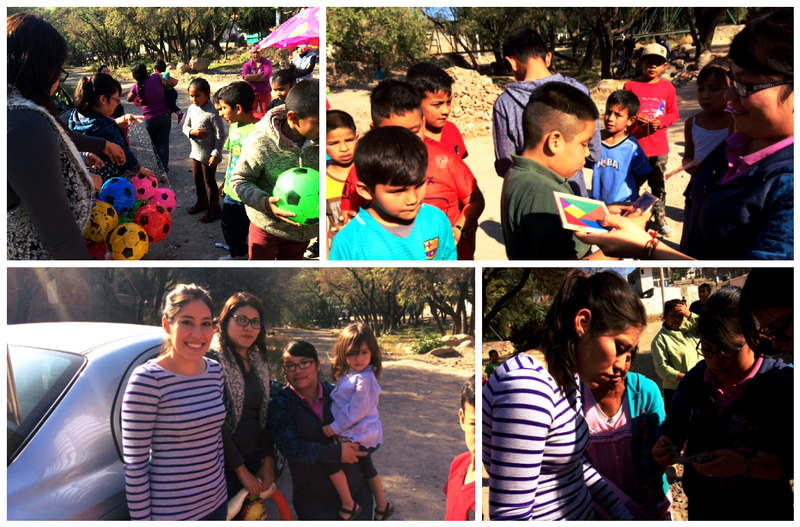 Our partners gave some gifts to kids in a community in LeÃ³n, Gto. 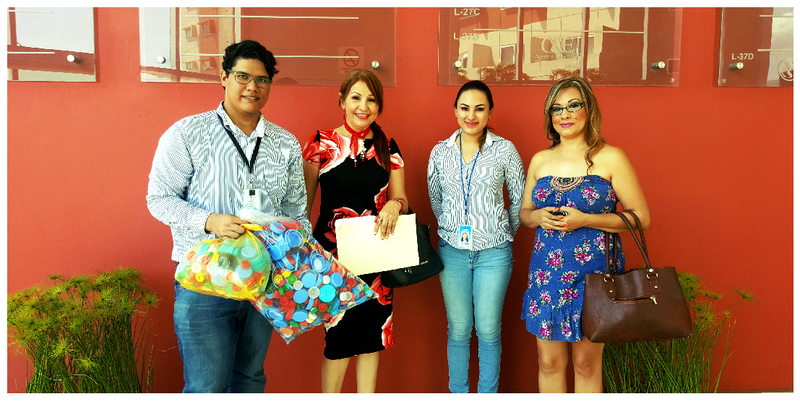 Grupo ISCE supported a little girl to continue with her studies through of the CAAAREM campaign "You make it possible"
Grupo ISCE made the donation of clothes in good condition to the lady that clean and supports us in the office Bajio. 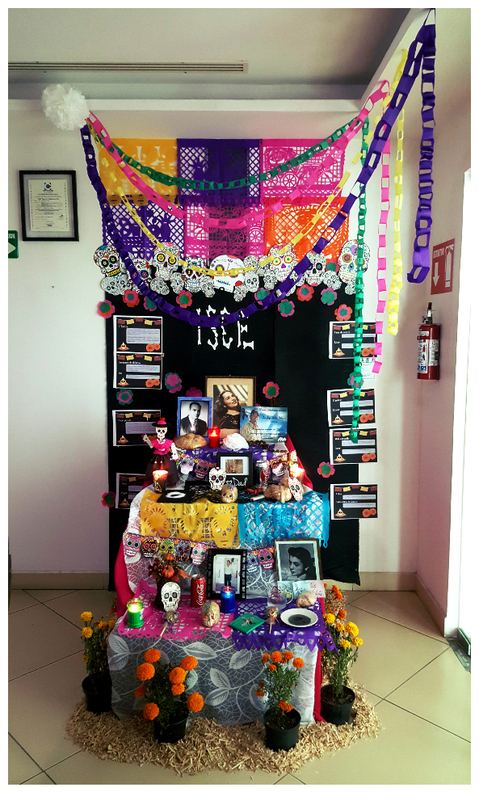 On November 2nd , 2016, we celebrated the traditional Day of the Dead and in Grupo ISCE, as each year we remember with a lot of affection to all our loved ones, this dynamic was supported by the Quality of Life pillar that promoted Mexican traditions during the month of November and through an excellent coordination was presented the traditional altar of the dead. 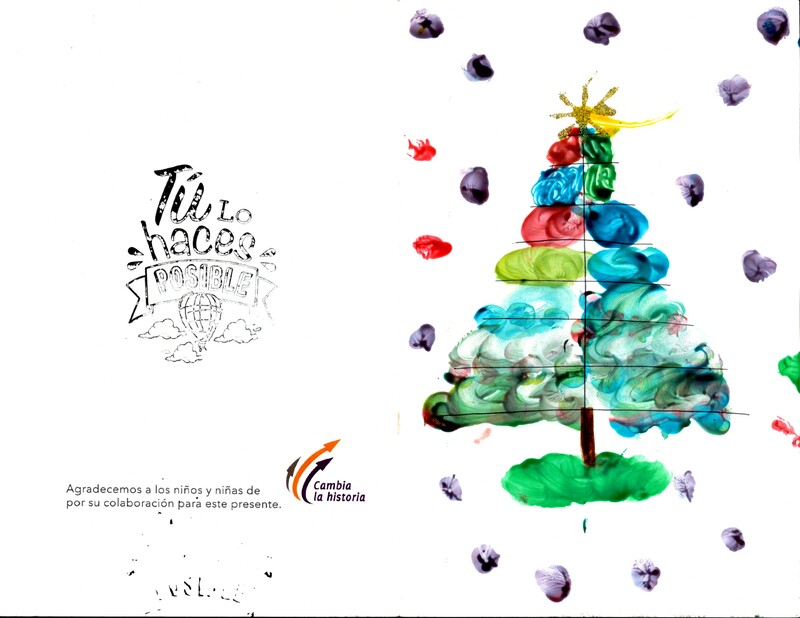 During the month of November, Grupo ISCE coordinated with its collaborators to make a permanent donation of food and have the support of some members to the delivery of meals on Mondays and Fridays of each week, this way is supported by Direct way to people of scarce resources of the community of Santiago and bordering zones that attend the dining room every day. Grupo ISCE is always looking for contribution support programs so that the collaborators voluntarily carry out their participation. 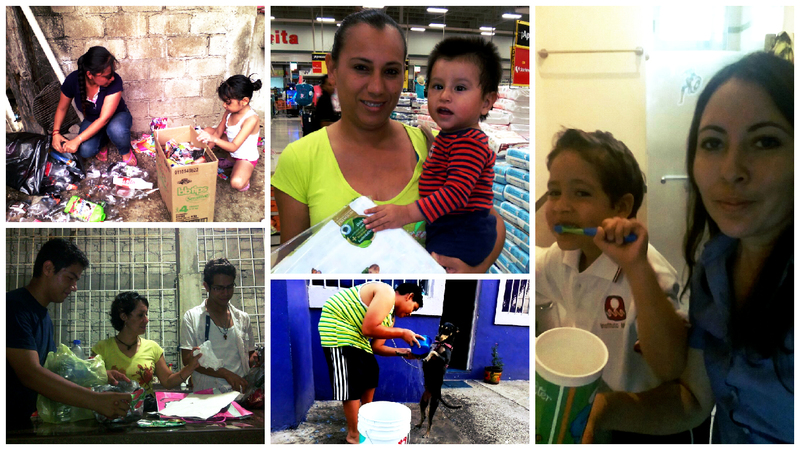 In October 2016 Grupo ISCE again made the delivery of plastic caps to the Association Walk Together with Love, Light and Hope AC, in charge of helping improve the quality of life of children with cancer and other diseases, as well as Adolescents and Adults, in their Integral Development, and their families, focusing on each of their activities, instilling in them all their values, but above all creating happy, full and Successful human beings who, even before all their adversities, achieve their dreams And goals. 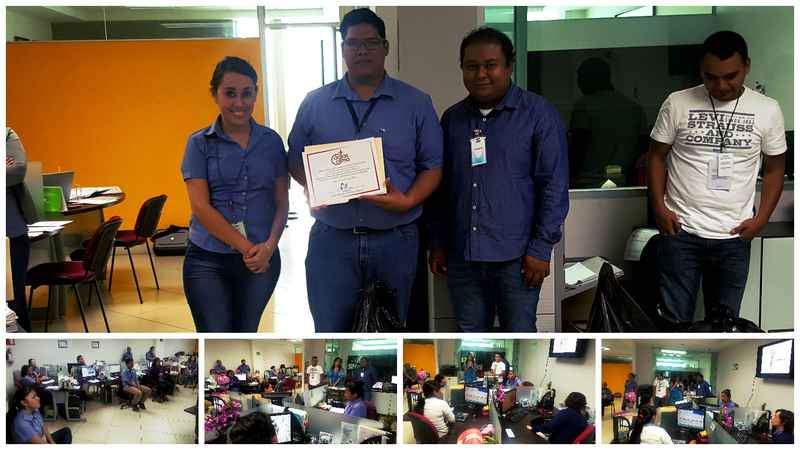 Grupo ISCE had the opportunity to be present on October 14, 2016 in the delivery of the Recognition for the participation in the Recycle Hazesa 2016, where was collected the Electronic Waste generated by 20 different Institutions and Companies for recycling and Correct destruction of waste, we thank Grupo Hazesa for the invitation and coordination with the organization #REMSA for the good work done in favor of the Environment. 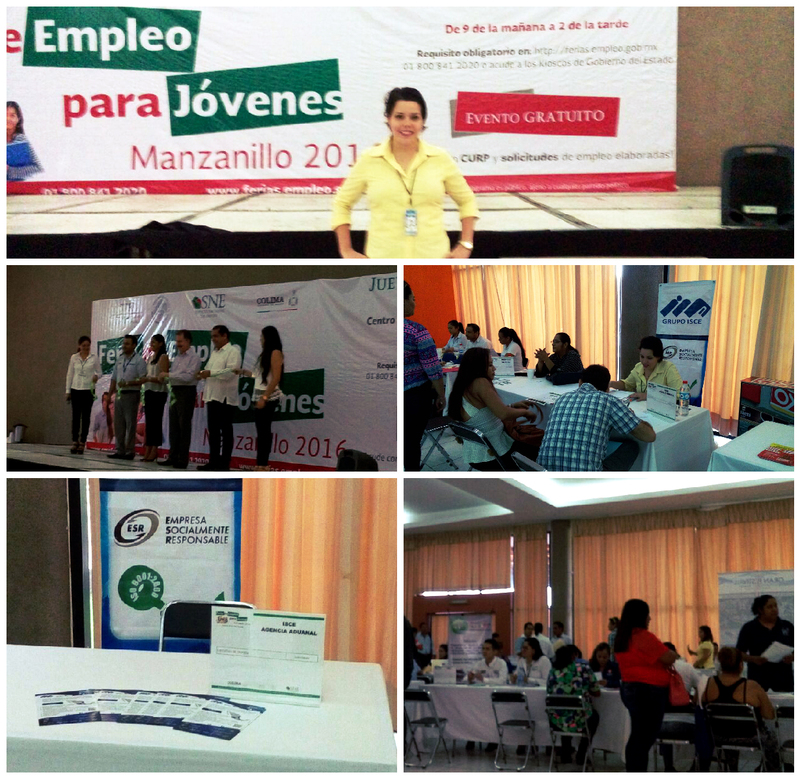 Grupo ISCE was present at the Professional Fair held last Friday September 8 at the facilities of the Manzanillo University Center of Fine Arts, this way seeks to generate professional opportunities for students and create business ties with the community interested in growth and personal improvement. Grupo ISCE Manzanillo as a Socially Responsible Company in support of its Quality of Life Pillar, Community and Ethics in September participated in a National Evacuation Drill in relation to the 31st Anniversary of the tragic earthquake of September 19, 1985, which commemorates estimated deaths ranging from 3,192 (official figure) to 20,000; Damages that were estimated at 8 billion dollars, 250,000 homeless and 900,000 who had to leave their homes; Through the present dynamics, it was taken into account the practice that the collaborators have had in support of the Contingency Plan, in addition to making an estimate of reaction with the participation of the Torre Puerto Building Community. 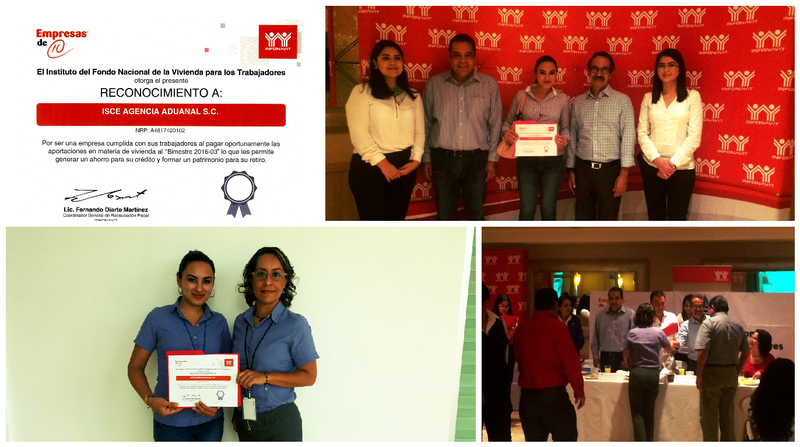 The National Institute of Housing Fund for workers (INFONAVIT) granted the recognition to ISCE Agencia Aduanal, SC, for being a company fulfilled with its collaborators to pay in time the contributions on housing bimonthly "2016-03" what Allows you to generate savings for your credit and build a wealth for your retirement. Grupo ISCE Manzanillo as a Socially Responsible Company in support of its Environment, Quality of Life, Community and Ethics Pillar in September joined forces to carry out a Patriotic Rally, in which various activities were carried out to promote Mexican traditions, each Activity was designed to create more integration between the collaborators, questions were asked to reinforce the history of Mexico, physical activities to create better health in each of the participants, as well as the development of games with recycled items for The care of the environment. There were 3 teams created that made the dynamics, at the end of which the prize was awarded to the winning team and created a coexistence where tamales could be eaten, a typical dish of our Mexican culture, also supporting businesses in the surrounding community. 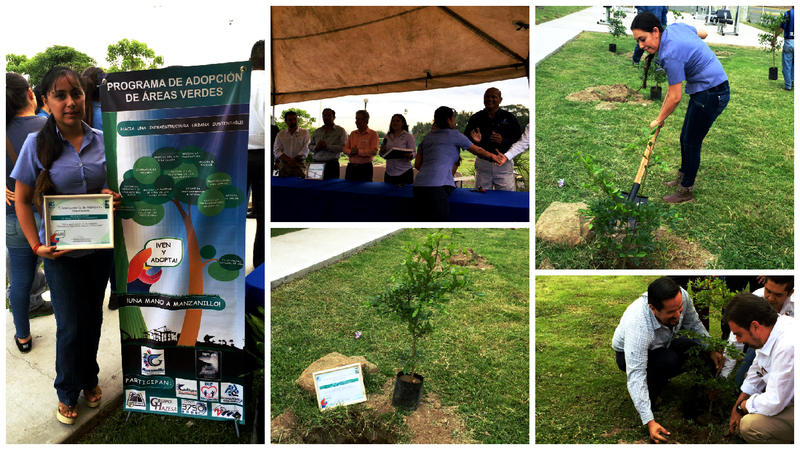 Grupo ISCE Manzanillo as a Socially Responsible Company in support of its Pillar in August joined the campaign "Adopt a green area" organized by the State Government, in which we commit ourselves to clean a main garden in the municipality of Manzanillo , The collaborators will stay available to maintain and take care of the place, the invitation is open to family and friends of the members of Grupo ISCE Manzanillo. Grupo ISCE Manzanillo as a Socially Responsible Company in support in its Pillar Community in August, participated in the "Help me to write my dreams 2016" Campaign organized by COPARMEX Manzanillo, this occasion had the opportunity to gather with the help of the collaborators a large number of school supplies, these were delivered at the elementary school of the Community of Huizcolote. 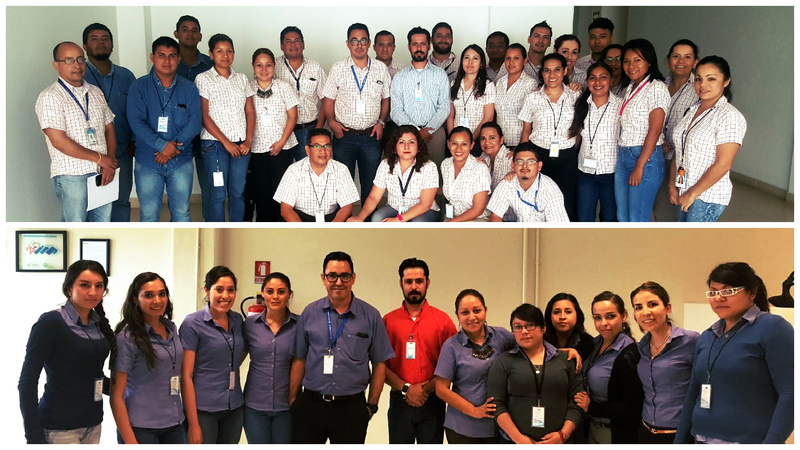 Grupo ISCE Manzanillo as a Socially Responsible Company in support of its Pillar Quality of Life in July had the visit of the OPT. Mauricio JimÃ©nez Olvera, who examined and gave a visual review to the collaborators(as) whoever agreed to, also answered all the doubts they had. This activity is further evidence of the importance of the ISCE Group's collaborators in health and personal improvement issues. 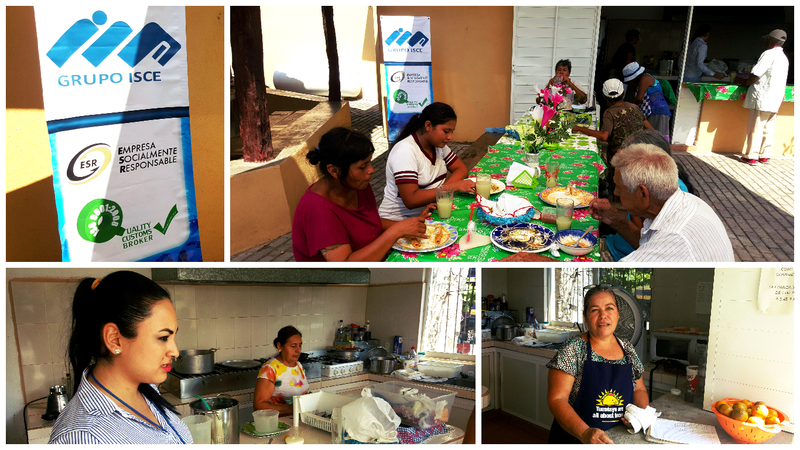 Grupo ISCE Manzanillo as a Socially Responsible Company in support to its Pillar Environment in July and based on Respect and Care for Ecology the collaborating mothers made a dynamic in which they present to all the collaborators of the Grupo ISCE the actions they carry out at home along with their children to take care of natural resources. 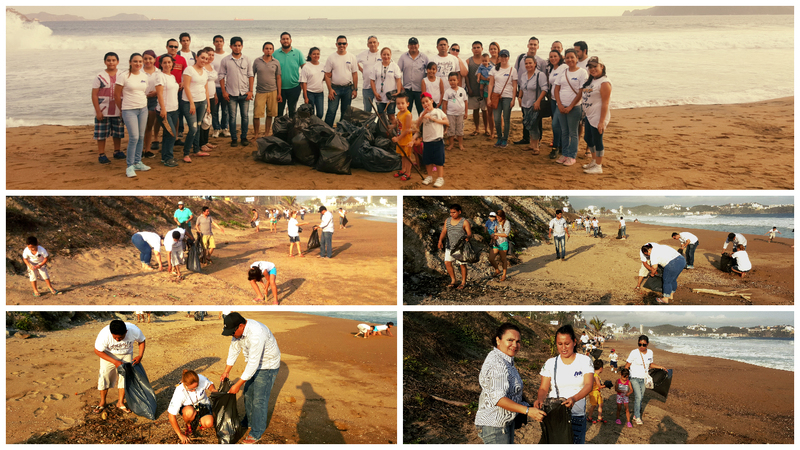 Grupo ISCE Manzanillo as a Socially Responsible Company in support in its Community Pillar in the month of June carried out the cleaning of the Miramar Beach with the coordination and support of all and the collaborators, also made an open invitation to their families and friends, Some had the opportunity to join us. The dynamic was to walk through the coastal area and collect the garbage that was in the area, at the end was deposited in a safe area for collection. 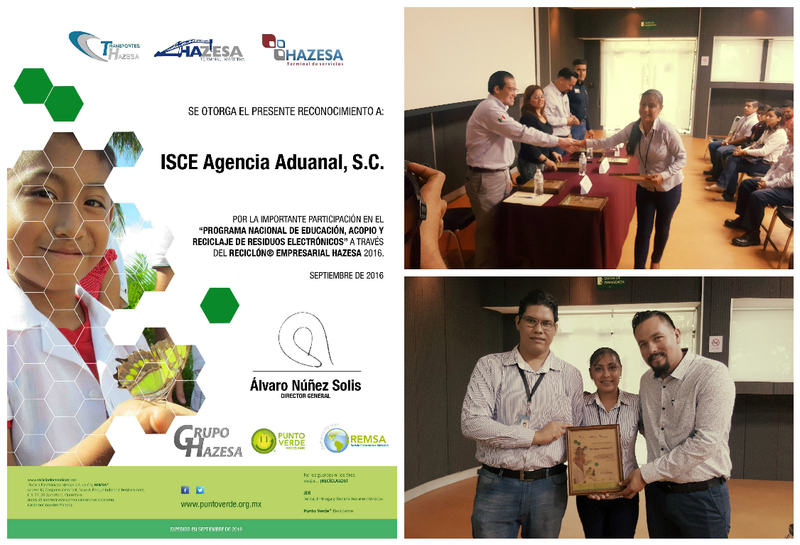 Last June 30th , 2016, following the Commitment of ISCE Agencia Aduanal, SC, the formal presentation of the Recognition for the OLA Accreditation of the ISCE office Manzanillo was made to Mr. JosÃ© Antonio Guerrero Flores, who had the opportunity to attend the delivery in Mexico City. 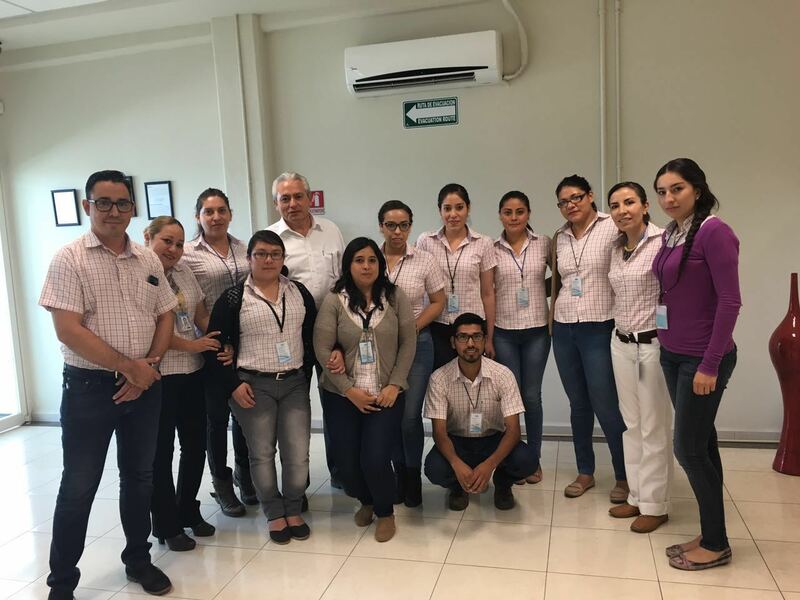 It is worth noting the Commitment that our colleagues from ISCE LeÃ³n and ISCE Manzanillo reflected with the results obtained in the Audit that the Customs and Foreign Trade Standardization Association (ANACE) carried out in June and where it was demonstrated the conformity with the 6 stages Of the OLA Accreditation. 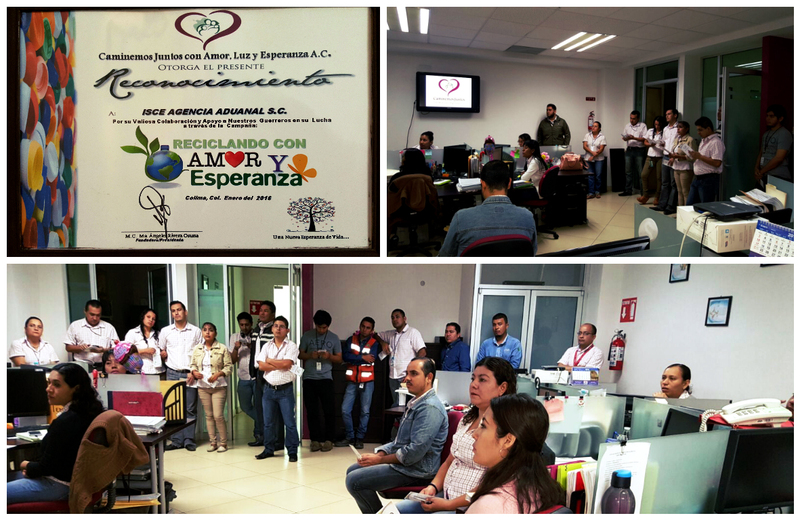 Grupo ISCE Manzanillo as a Socially Responsible Company in support of its Environmental Pillar in June participated in the 2016 Recycling organized by Hazesa, which served as a collection center for electronic waste and in coordination with Recicla ElectrÃ³nicos de MÃ©xico (REMSA). The electronic devices were collected by Grupo ISCE collaborators, which they delivered to the collection center represented by Andrea FermÃ­n, Head of the Environment pillar. Grupo ISCE Manzanillo as a Socially Responsible Company in support of its Life Pillar Quality in May carried out several courses as basis for the Internal Security Brigades, as well as informational speeches about general knowledge in Foreign Trade, this way staff receives training at all times. 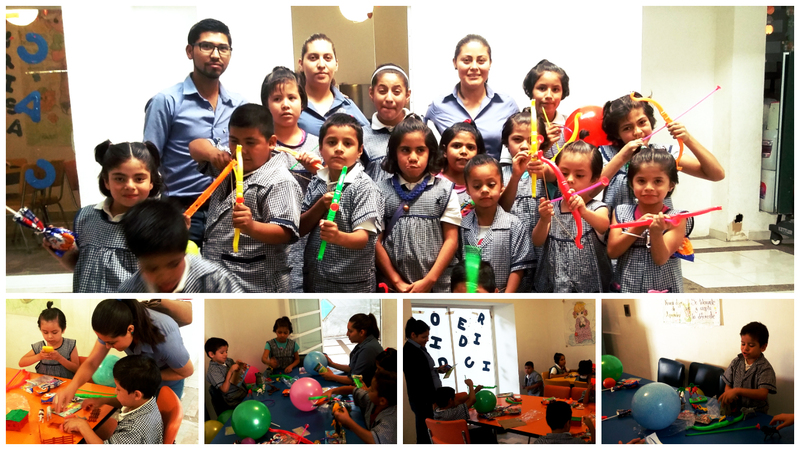 Grupo ISCE LeÃ³n organized a campaign in celebration of ChildrenÂ´s Day; in which they gave them toys and some quality time to the little ones of the Emmanuel of the BajÃ­o Foundation, A.C.
Grupo ISCE Manzanillo as a Socially Responsible Company as support in its Community Pillar in the month of April, carried out the collection of clothes in good condition and delivered such to the Caritas Colima Association, I.A.P. Which is in charge of helping low-income people in the state. 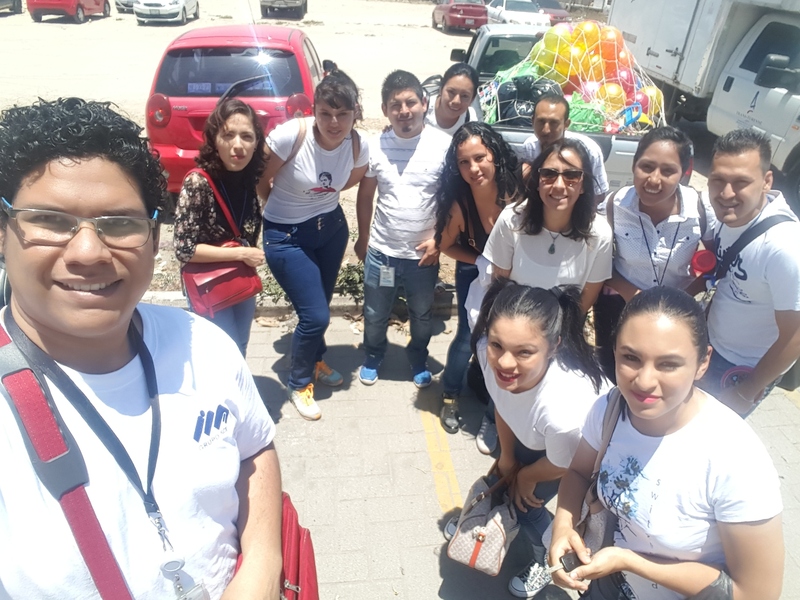 To support the Life Pillar Quality, the collaborators of the Grupo ISCE participated with great commitment and motivation in the 2016 Sports Rally, which was organized to obtain an afternoon full of fun and surprises, as well as to create better internal social ties and promote the Physical Health. 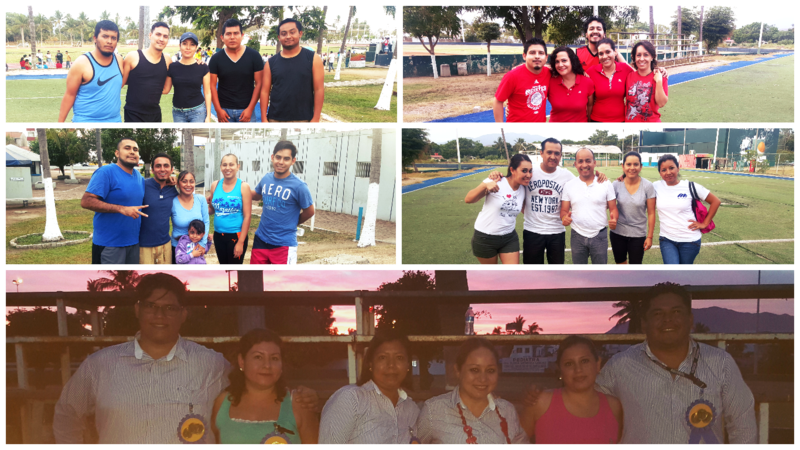 Grupo ISCE made the open invitation to its collaborators to be part of the first race organized by CONTECON Manzanillo, this way seeks to encourage physical activity to take care of the health of our collaborators, as well as their family and friends. Grupo ISCE had the opportunity to give plastic caps, same that are collected to improve the quality of life of children, adolescents and adults with cancer and terminal illnesses, they are given rehabilitation to improve their overall development. 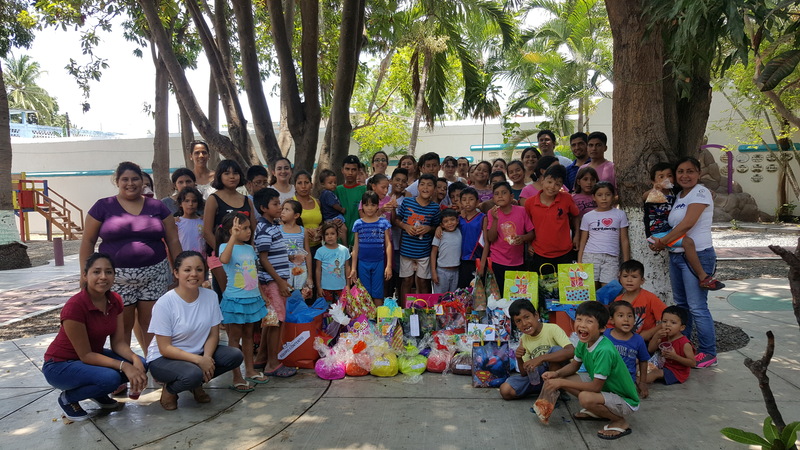 Grupo ISCE had the opportunity to take some time to visit the children of Casa Hogar Liborio Espinoza, every coworker had opportunity to speak and play with each one. At the end, they gave them some presents.